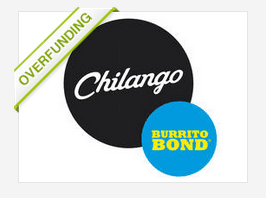 The Chilango “Burrito Bond” has trotted past their £1 million funding goal in “mini-bonds” and is now over-funding. 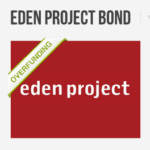 As of this writing the debt based crowdfunding campaign on Crowdcube stood at £1,073,500 funded by 318 investors. 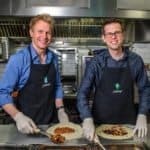 This is the second successful mini-bond offering from the UK based Crowdcube. 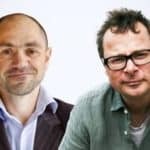 The first was River Cottage; an offer for £ 1 million in mini-bonds that hit their goal in an astounding 36 hours (although Chilango listed first). As of just two days ago the offer was still short of goal but the weekend hours have apparently done the trick. 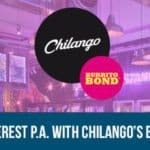 The Burrito Bond has an 8% fixed rate of interest paid semi-annually – similar to most bonds. 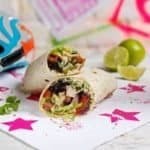 The offer required a £500 minimum subscription. Mini-bonds are unlisted securities that are offered directly by the company. 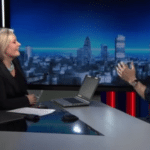 This type of security has been offered for years but Crowdcube is the first ever online platform to facilitate these types of transactions directly to the public. 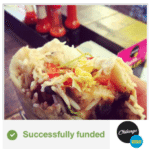 Chilango was founded in 2007 by former Skype executives Eric Partaker and Dan Houghton in London. 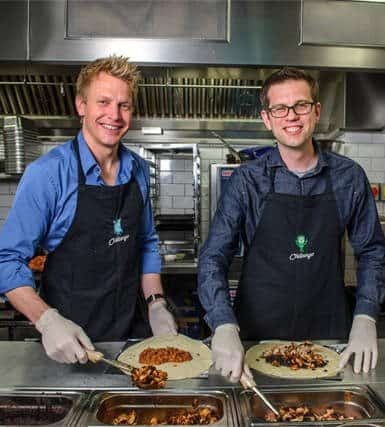 The pair saw a gap in London’s food market and the concept of Chilango was curated. The newly raised capital will allow the small company to expand their footprint into other areas around London. 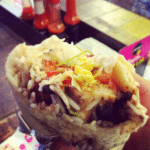 With such early success one would expect more bonds to follow be they Burrito bonds or others. 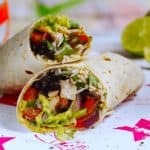 This entry was posted in Featured Headlines, Global, Offerings and tagged burrito bond, chilango, crowdcube, mini bond, restaurants, river cottage, united kingdom. Bookmark the permalink.